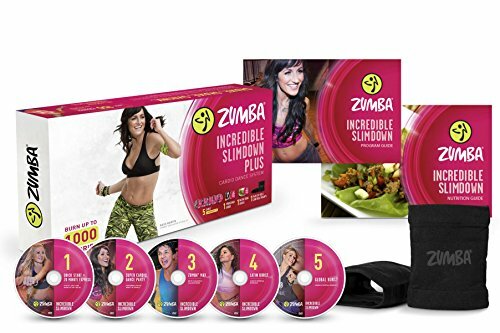 – QUICK START- Learn the basic Zumba steps and get movin’! 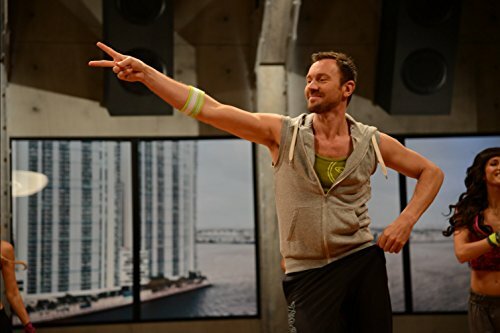 DVD 5 – GLOBAL BURST – Kick up your moves with cardio burst intervals as you dance-it-out to international beats, including Hip-Hop, Ashe, African, Bhangra and more. 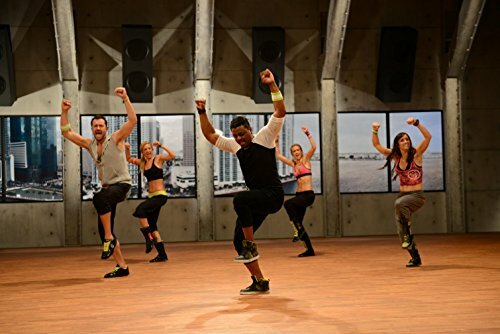 This total-body dance party will give you full results in half the time.